launched on October 2, 2011. Beginning in September 1988, the original Harvest Bible Chapel met in a conference room with 18 followers of Jesus Christ who wanted a different kind of church in the Chicago area, a church where Christ would be worshiped in Spirit and in Truth. By God’s hand, Harvest Bible Chapel has grown into a healthy, functioning fellowship of over 13,000 individuals on six Chicago land campuses. Though Harvest Bible Chapel Pittsburgh North finds her origin in this movement, there is NO direct affiliation or connection with any other Harvest Bible Chapel, including the campuses in Chicago. Harvest Pittsburgh North is autonomous, self-governing, and completely independent. This church is led solely by her own recognized, installed, and active Elders. Jeff Miller serves as Senior Pastor of Harvest Bible Chapel. Growing up in Chicora, PA, Jeff was called into the ministry shortly after he received Christ at age 20. After serving as Associate Pastor at North Street Christian Church in Butler for 11 years, Jeff trained at Harvest Bible Fellowship in Chicago to plant Harvest Bible Chapel Pittsburgh North, which launched October 2, 2011. Jeff and his wife Erin have two boys, Owen and Cade. With calloused fingers Darren shares his passion and gift for music with everyone he comes across. He has been leading bands most of his life both inside and outside of a church environment. 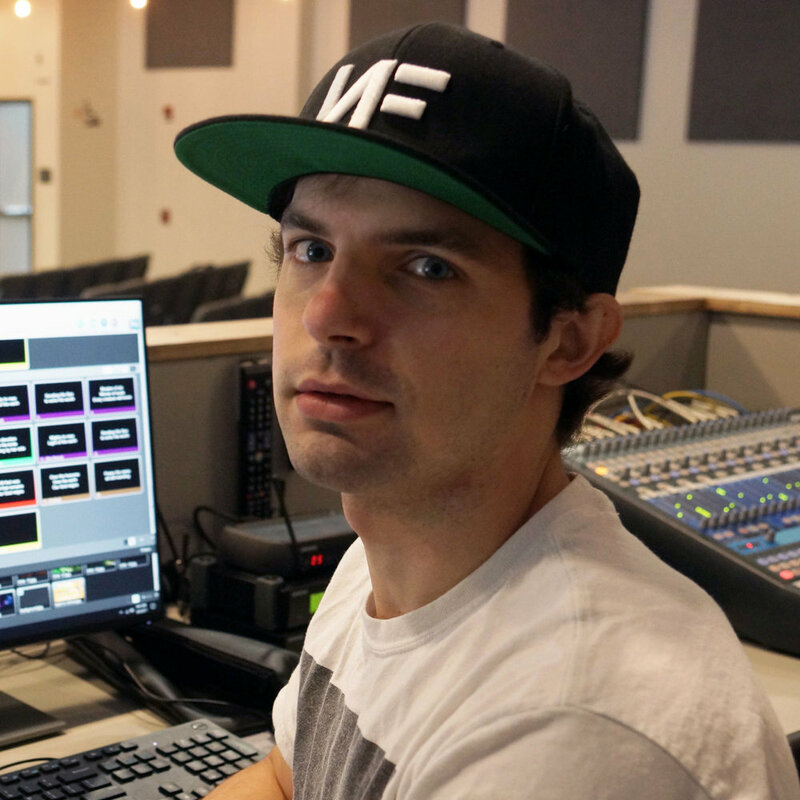 His desire to glorify God through music pushes his pursuit of excellence in all that he does including his career in graphic design for a local firm. Darren and his wife Corrine have a fun little boy Evan keeping them humble every day. 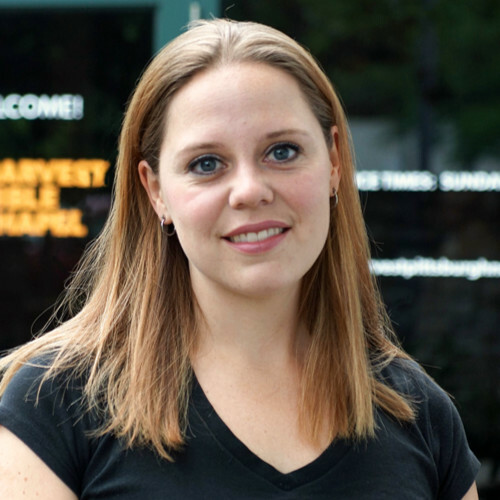 As a founding member of Harvest Pittsburgh North, Brooke served as a volunteer on the A/V team for six years. Fresh off completing her Bachelor’s in Communication at Slippery Rock University, Brooke stepped right into her new role at Harvest as the administrator. Brooke is looking forward to this new opportunity, and strives to serve the Lord with excellence no matter what role she’s in. Brooke has no children, but is a dog-mom to her Golden Retriever, Raleigh. Mandy Moll and has been serving as the Children's Ministry leader since 2014. She has a bachelors degree in Psychology and Masters in Child and Adolescent development. In the past she has worked as a Therapeutic Staff Support for special needs children and a Developmental Therapist for Early Intervention. Mandy serves with her husband (Ben) and three beautiful children: Paige, Maggie, and Will. Jay believes a day without a good laugh is not a full day. He is also in awe to the core at what God has done for all of us humans and shares the passion we have at HBC to make disciples; and in small group ministry in particular. He loves the bass guitar and can’t wait to play one every Sunday! A systems analyst and married to the same lovely lady for about the same duration. Jay and Andi are uber-blessed in raising three children: Kayleigh, Aaron, and Matthew. Sharing God's truth is something Mark is strongly passionate about. He is involved in local prison ministry, has a passion for photography, and spends a great deal of time reading biographies and theological books. He has worked as a systems analyst at a local steel producer for almost three decades. Mark is blessed with a beautiful family: his wife Kristin, three kids, Jack, Jesse and Livi, and a pooch named Reggie. Darren Keller serves as Elder of Harvest Bible Chapel. 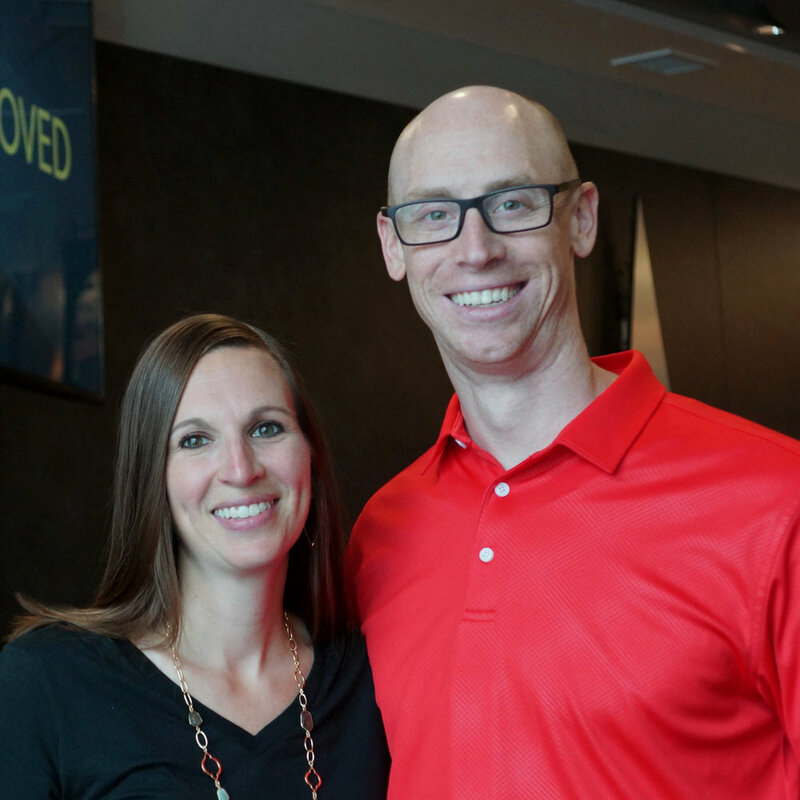 Having been a Christian since a young age, he continues to grow in the Lord and seeks to serve whether it be in the worship band or working in the children’s ministry with his wife, Sally. Darren and Sally have a son, Levi, and a daughter, Areo. Rich finds his deepest satisfaction in studying and teaching God’s Word and in the blessings of family. Rich and his wife Bethany enjoy cultivating home and garden. They have five children: Havilah, Laura, Hannah, Nathanael, and EmmaJane. A 20-year veteran of the US Army’s Judge Advocate General’s Corps, Rich and his family moved to Pittsburgh in late 2007, where he leads a local legal office for a Federal agency. How Do I Get Plugged Into Harvest? Stick around for 10 minutes after service to meet our Pastor, Elders, and some Ministry Leaders. This class lays out who we are as a church: our mission, vision, and DNA! In this membership interview, you will meet with one of our Elders so you can share your story and get any questions answered.